Arlon Stubbe loves words and wanted to write from the very beginning. As early as 5th grade, he wrote a play about St. George and the Dragon, and acted in it as . . . guess who? 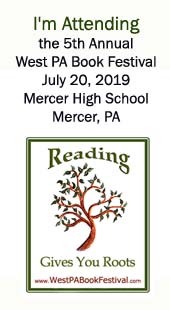 More reading and writing followed during his career as a Lutheran pastor (41 years of sermons), member of a creative writing group at Penn State - Shenango Campus and creator of op-ed pieces on social issues in three local newspapers. 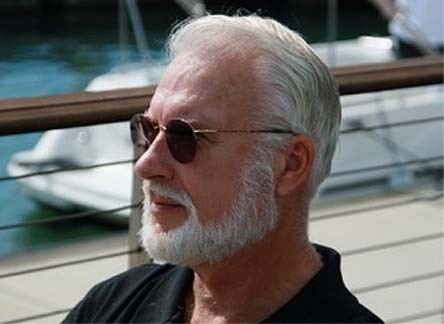 Nearing retirement, Stubbe turned to fiction, completing poems, producing a small novella and working on full-length novels. 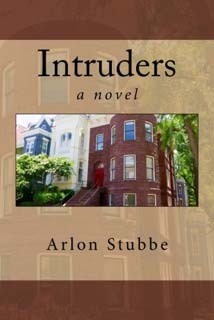 In April of 2017 his tenth novel - INTRUDERS - a ghost story set in Philadelphia was released. Other novels trace the life of St. John Chrysostom, the career and escapades of Nicolo Paganini, a treatment of gun violence that places Wyatt Earp and Doc Holliday in Arizona in 2012, and six other works of contemporary fiction. The characters and subject matter vary widely, due to Stubbe's diverse interests - life and relationships in the 60's, journalism, U.S. and world history, various geographical sites, and a lone religious novel that portrays the 'Jesus saga' through the eyes and experiences of the high priest's chief servant - Malchus. The “Julie Richards trilogy” — After a tragic love affair (book #1, WPF), Julie attends the U of Wisconsin-Madison seeking a degree in education, and experiences two younger roommates and further discouraging relationships with men (book #2, MS). When she moves to a northwest suburb of Chicago (book #3, BH) she encounters a former Chicago Bulls player who’s hired to coach the high school’s basketball team. She spurns all his advances, but eventually they get together and develop a loving, lasting relationship — despite a number of hardships.